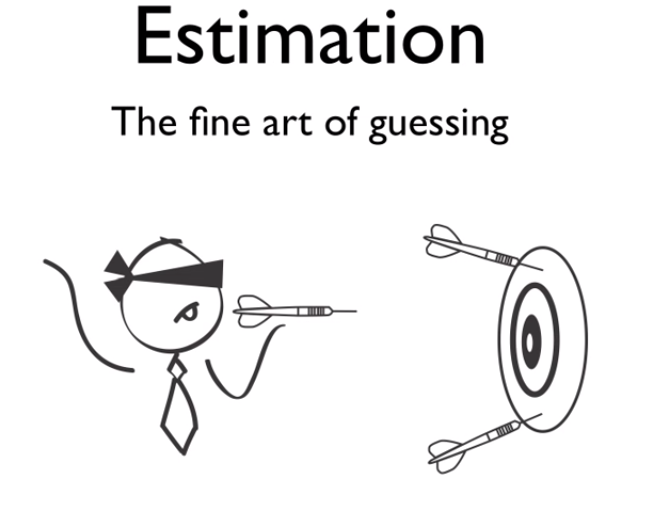 In this issue of our newsletter, we mix it up with some practical advice for your Kanban systems, a look at whether your Agile team really is; and a detailed look at what ESP (Enterprise Services Planning) is. We also have a webinar this Thursday with Dr. Masa Maeda and we’re sponsoring the AgileCamp Silicon Valley conference on October 28th – we hope to see some of you there! In this Blog, Digité Product Manager Anshuman Singh explains the importance of limiting WIP in a pull-based system based on his experience and learnings from the Kanban board game in a recent training he attended. 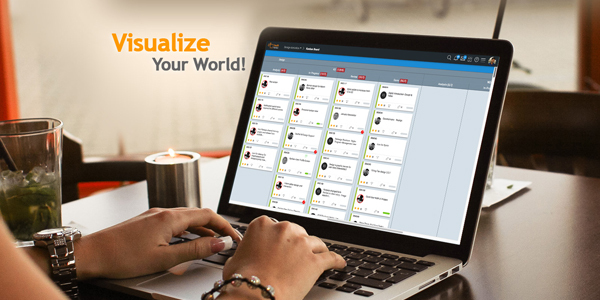 How Granular Should Your Personal Kanban Board Be? “One of Kanban’s principles is to visualize work and to observe/ manage flow.” But what should be the level of work breakdown structure that gets visualized on the Kanban board? 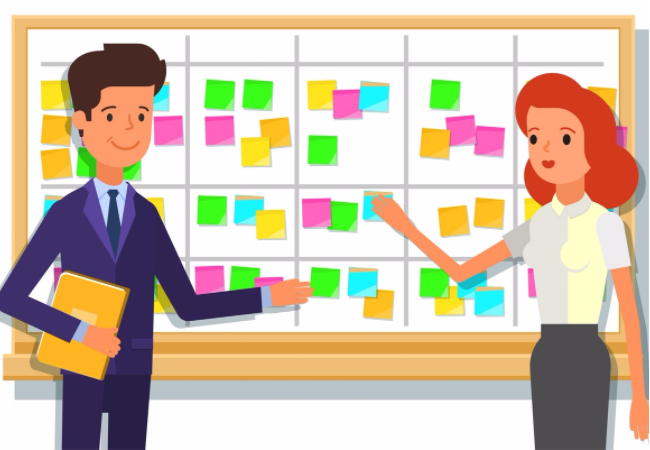 In this article, our SVP, Marketing, Mahesh Singh (KCP, AKT-in-making) illustrates how to define work on a Kanban board based on considerations such as understanding dependencies and being able to improve performance by observing flow. In your business, you may think you’re part of an agile team, but there’s a good chance that’s a fantasy! In this blog Idan Bauers answers some of these questions – What does it take to be agile in the context of large Enterprise? 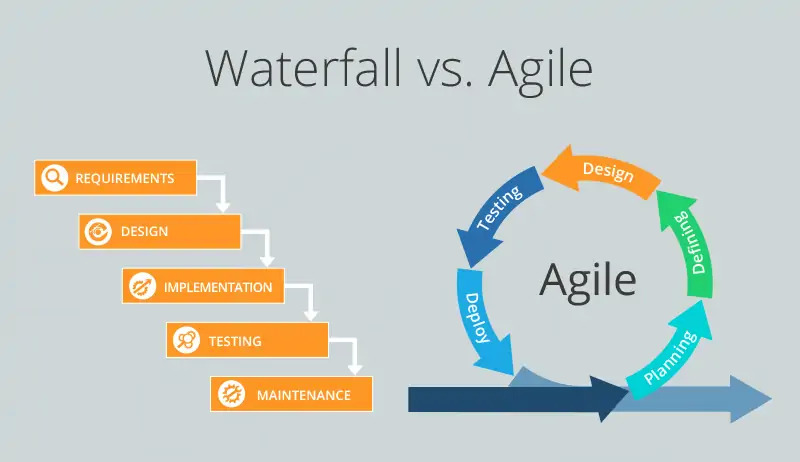 What are the three main requirements to be agile? And what are the seven imperatives that guided him in building an Agile team? Read on to find out! What is Enterprise Services Planning? Enterprise Services Planning (ESP) is a system of management for modern, professional services, intangible goods industries staffed by knowledge workers. 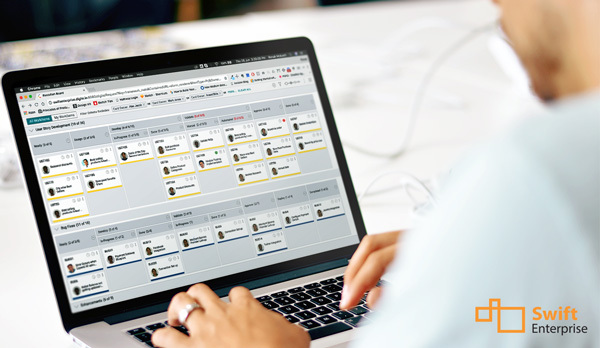 ESP leverages Kanban to visualize and connect flows of products and services across multiple functions (services) to coordinate and synchronize the functioning of various departments in an enterprise. Find out how your enterprise can benefit from ESP to improve its overall efficiency and delivery of value to its customers. Join us live on 20th October 2016, for the webinar on ‘Kanban and Behavioral Economics’ by Masa K Maeda at 10AM IST and 9.30AM Pacific. AgileCamp is an event that brings together Agile communities from around the country for a day filled with education in Agile and Lean Practices. We are proud to be associated with AgileCamp as the Gold Sponsor yet again! Please feel free to visit the SwiftKanban booth for a product demo and for sharing knowledge on Agile. ESP Training in Vienna by Lean Kanban Inc.
We’re Sponsoring Lean Kanban Central Europe 2016!